Ready for some fundraising adventures? ecostore is excited to now offer a healthier alternative for your next fundraising project. Whether you’re a school, club, group or early childhood centre, we’d love to support your good cause. Calling all schools, early childhood centres, charities & sports clubs! Need some creative inspiration for your next fundraiser? 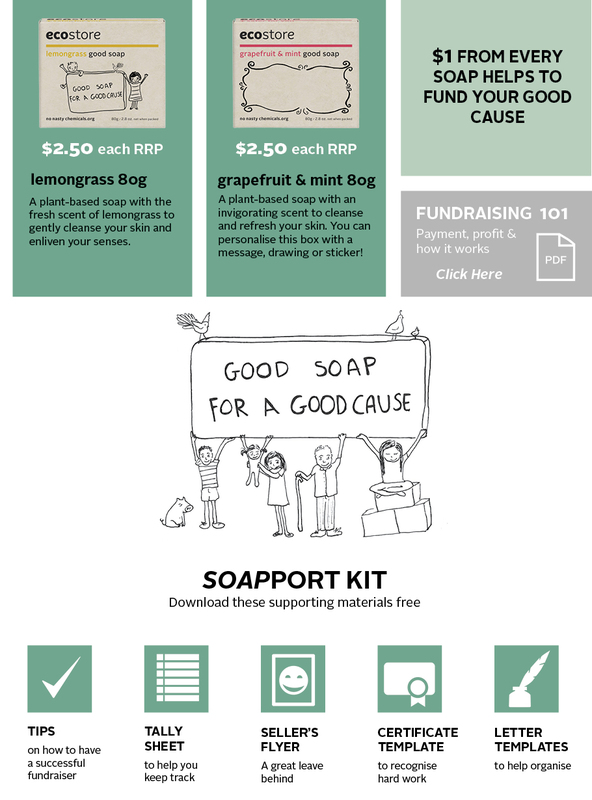 Check out these little artists from Mt Eden Kindergarten in Auckland turning our Grapefruit & Mint fundraising soaps into gorgeous personalised gifts.